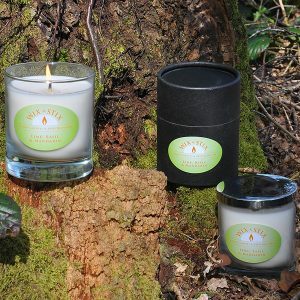 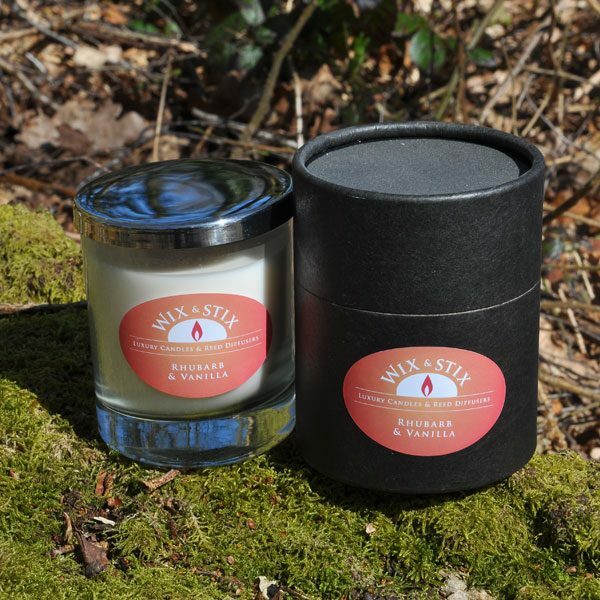 An exquisite luxury Rhubarb and Vanilla Soy Wax Candle. 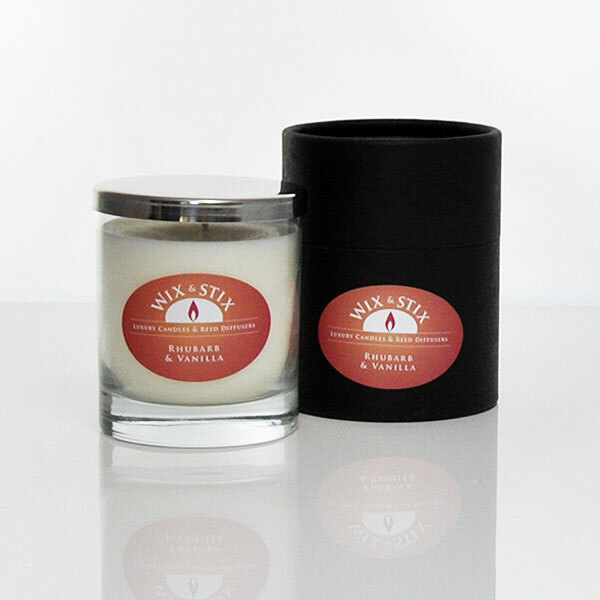 Combining the beautiful fragrance of Rhubarb and Vanilla. 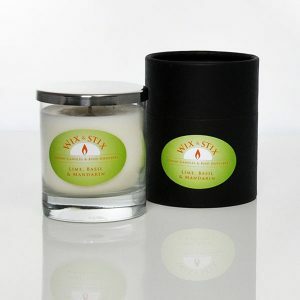 A heady accord of juicy rhubarb and wonderful vanilla essence, a lovely fragrance.